I was hurt and confused, but I realized that this wasn't about me. I remember the day so clearly. My best friend was driving me home from her house and it was a particularly dark summer night before our freshman year of college. I had noticed that her and my younger sister, Sophie, had been having a lot of "private chats" recently. I, as nonchalantly as possible, said to my friend, "You know, I am one of four daughters, so statistically one of us is probably a lesbian, right? My money is on Soph." I knew that my friend was a bad liar and if she knew anything, I would find out pretty easily. My friend confirmed what I had always known-- my little sister loved girls. The second she admitted what my little sister had shared with her, I had a sinking feeling in my stomach. I had friends come out to me in the past, but it is so much different when it is your family. There is nothing in all the ally training that had prepared me for this. I went through so many emotions and thoughts during the remainder of that car ride that I don't even remember what I said or what my best friend said to me. I finally had definite confirmation. I had been pondering this topic for so long independently, and I am not the type just to let something like that go. To no longer need to devote that much brain power to speculation anymore was like a weight lifted off my shoulders. All at once, I realized all the societal implications of being a part of the LGBTQA+ Community, and I was terrified for my sister. If I was having such an extreme reaction to this information, and I considered myself an LGBTQA+ ally, how was everyone else going to react? I realized how deeply heteronormativity had been ingrained into society. I was mad that she had told my friend before she had told me. Sophie and I were incredibly close, and so why would she not tell me? I had always shown support for all the LGBTQA+ people in our lives and had been outspoken about my support and acceptance. She had to have known that I would still love her. I carried anger with me the longest. When Sophie came out to our immediate family, I was in college and I was the last person she told. I was supportive and I told her I still loved her regardless and this really didn't change a thing about how I viewed her. The experience was positive, but I was confused and I was hurt. I felt like I wasn't a significant enough person to be told. I felt like she didn't trust me. What I didn't realize is this wasn't about me not being trusted or not being significant enough. I was only concerned about how I was feeling and wasn't seeing it from her side. I wasn't considering how scary it was for her to potentially lose someone every time she came out to a new person and how this was augmented with people who mean a lot to you. She needed to be ready. This was about her, not me. I needed to take myself out my place and put myself into hers to see that this really was not the place to be putting all my negative energy. I share this story because I could never understand people who got overly emotional about their family member coming out before it happened to me. Even equipped with all my knowledge, I still had an extremely emotional experience with this. I want to open people's eyes to see that even though it may be shocking or you might be hurt by the order or manner in which they come out if they do at all, it is probably ten times harder for the person coming out. Coming out is the last part they have complete control of, and then the ball is in your court and you get to dictate where the situation goes from there. It is OK to struggle with it at first. It is OK to seek out support, whether that be through community resource, online groups, or other people who know. Just remember, at the end of the day, it is all about supporting them through the hard times and reminding them you love them and you are there for them. Whenever someone asks you where you're from, you take extra caution to say Long Island, but no matter how you say it, they still comment that you have a Lawnguyland accent. 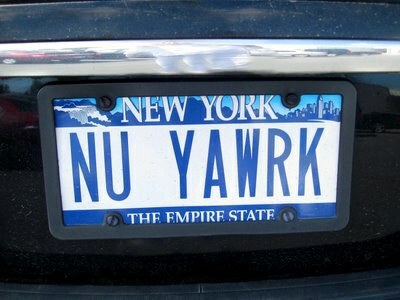 "Haha all you Long-Islanders say it like that"! Haha, no I did not say it like that, shut up. 2. You're a bagel snob. 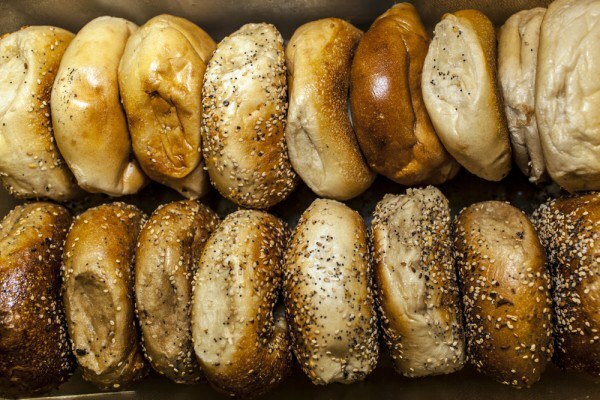 No matter where you go, no bagel will ever compete with A&S, My Three Sons, or Bagel Man. Jersey people will try to tell you that their bagels are better but there is really no chance. Bacon, egg, and cheeses give me life. 3. New York City is "the city," and the only acceptable way to get there is "the train." LIRR is love, LIRR is life. Quick, easy, and always a good time. 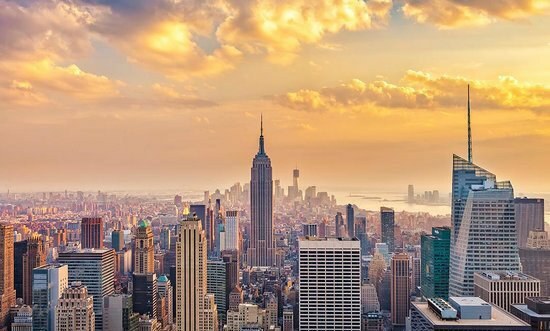 You can get to Manhattan in under an hour. Who doesn't love drinking out of paper bags and listening to people fight on the phone. Just don't miss the 2:42 train home or you'll have to wait in Penn Station until 5:30. 4. You've been asked at least five times if you know the Long Island Medium. LOL yeah, she's my neighbor!!! Of course, I don't know her. First of all, Long Island is 1,400 miles long so I don't exactly know everyone, and second of all, why are you so obsessed with the Long Island Medium? 5. Everything above the city is considered "upstate." 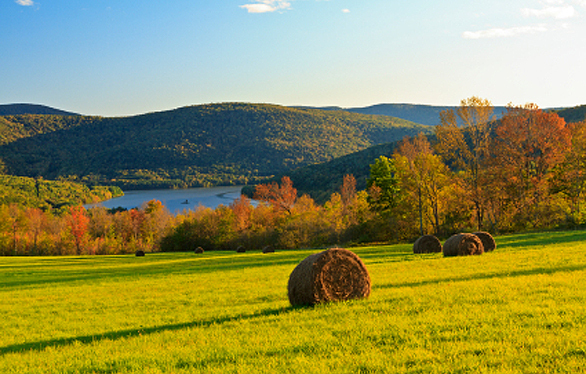 Westchester, Albany, Buffalo, Rye, they're all the same thing to me: Upstate. 6. You get really frustrated when people say you live "in Long Island." No, it's an island. And we live on it. So, "I live on Long Island." 7. 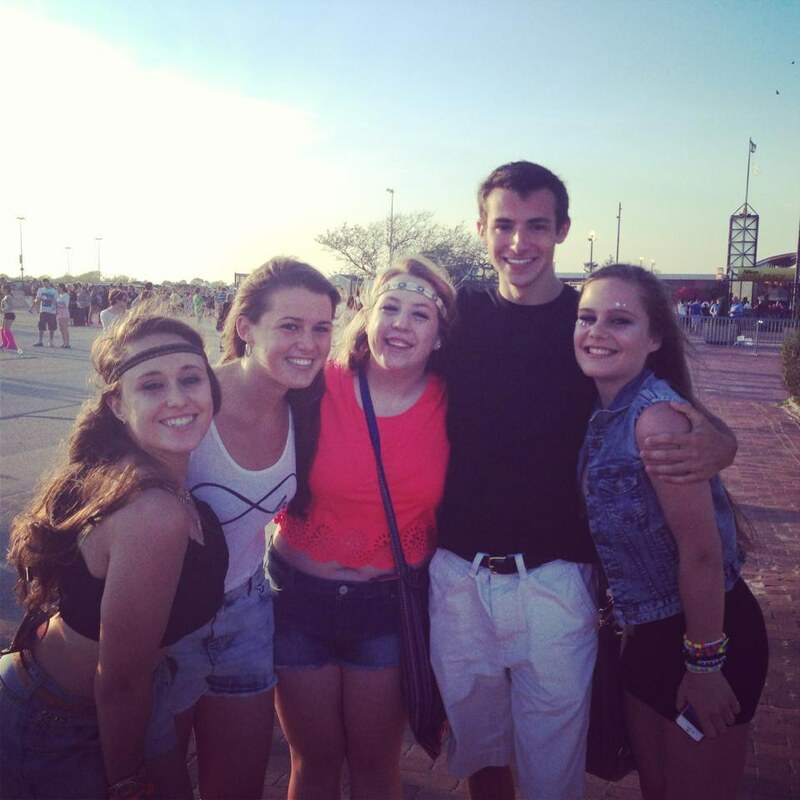 While summer concerts are always great, Jones Beach Concerts will forever be #1. Oh what a special time. I'm not ashamed to say I saw Ke$ha twice, complete with glitter and all. Once with Pitbull opening, and the other time with LMFAO opening. Get $leazyyyyyy!!! 8. You probably played lacrosse at some point. Whether you just played in third grade, or played on varsity in high school or college, lacrosse is the single most important sport on Long Island and everyone has given it a try. 9. You celebrate the day Ralph's opens as if it's a holiday. 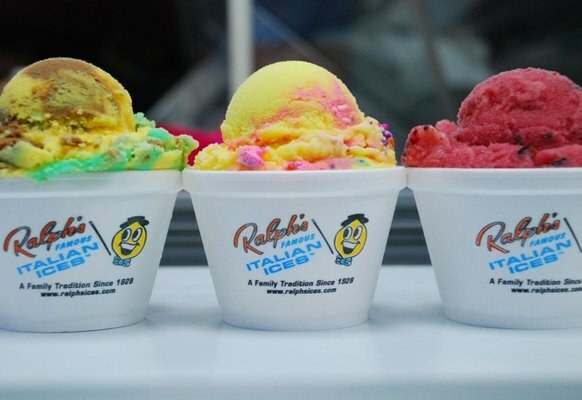 Ralph's is the number one summertime snack. If you live on Long Island chances are you're within 10 minutes from one. 10. You can correctly pronounce places like Hauppauge, Massapequa, Ronkonkoma, and Patchogue. That's a party trick if I've ever seen one. 11. You or someone you know "has seen Lindsay Lohan's house before." Okay, guilty. I actually have seen her house though. My cousins lived around the block from her, but regardless, you've heard this way too many times. 12. Billy Joel is your idol and a hero. "Piano Man" will always make you tear up, and if you ever memorized the words to "We Didn't Start the Fire," it was probably the best moment of your life. 13. Thanksgiving Eve is the biggest party night of the year. It's a huge reunion for you, your friends, and every other person you went to high school with. Full of hugs, cheek kisses, Bud Light and Fireball shots, Thanksgiving Eve is always a good time. 14. You've been to Safety Town and it was the best field trip of your life. If you never went to Safety Town, you probably had a deprived childhood and I am so sorry. 15. You've winded up at the diner at the end of the night on many occasions. 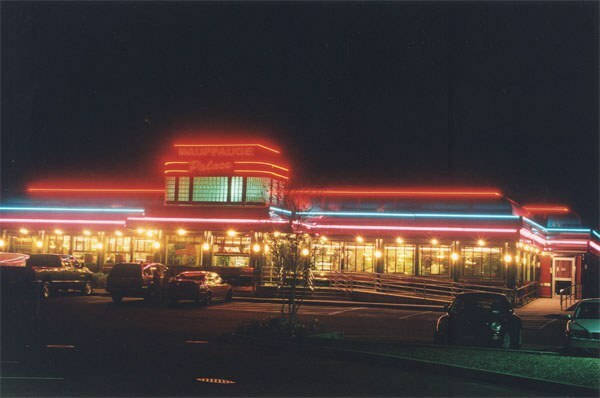 Whether or not you've wanted to, you and your friends ended the night many a times with a trip to the diner. There is nothing better than greasy mozzarella sticks or chicken fingers at 1 A.M.
16. You hung out in parking lots or playgrounds as a young teen. It was the cool place to hang out. Probably the first time in your life you felt like a BAMF. 17. 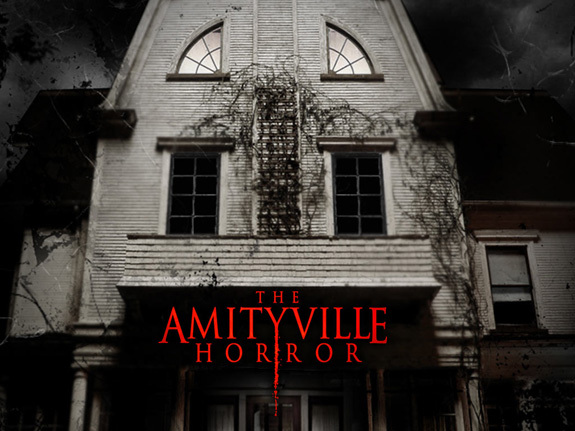 You've tried to find the Amityville Horror House. And were most likely unsuccessful. 18. No pizza will ever live up to your beloved New York pizza. 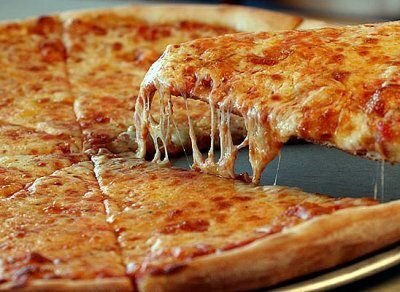 SO #blessed to have grown up with such doughy, delicious, cheesy goodness. 19. Family means the world to you. Sunday dinners at your grandparents, your family coming to all of your music concerts, home cooked meals every night, tons of cousins, family is the most important thing to you. Whether you're Irish, Italian, German, or Polish, family is your number one. There you have it. 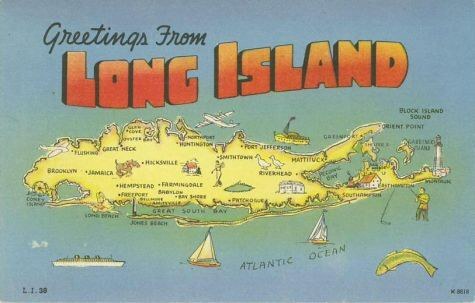 Long Island is a wonderful place to grow up, it will always hold a special place in my heart, and I will always consider myself a Long Island girl. You're not supposed to think of soft skin, and ruby lips, and I was. I remember being a 12-year-old girl in middle school, who was absolutely terrified to tell anyone that I liked girls. I didn't want to tell my friends. I didn't want my family to ever find out. It was my big secret. It was something that I was so afraid to be judged for, because you're not supposed to be that way, right? You're not supposed to even think about the same gender in a sexual way. You're not supposed to think of soft skin, and ruby lips, and I was. I was thinking about girls...all the time. I was thinking about the smiles, and the last minute sleepovers, and the intellectual conversations, and the laughs. My god, the laughs. It just didn't make sense to me. And as I grew older, I couldn't really keep it a secret anymore. I couldn't keep my smile from forming when certain girls walked into the room. I couldn't stop staring when girls would walk away. Even though boys were on my mind as well, in the Forefront of my brain, I couldn't help but imagine myself in a house, with a wife and children, and it was so scary because I couldn't figure out what was "wrong" with me. Why did I have to be so different? No matter how hard I tried to make the feelings go away, whether it was with mental or physical pain, nothing seemed to work. I remember being a 12-year-old girl when gay marriage was legalized in New York State. I remember being a 17-year-old girl in high school when a fellow student called me, and my best friend ' dikes.' I remember being absolutely stunned, and embarrassed. Not only was the statement true, but it had been yelled across the bus as if she was just shouting for my name. This is the moment I had been waiting for. I had been waiting for my entire school career to be judged, and this was it? This is what I was afraid of? I remember being a 21-year-old woman, when I ran into some people from school, in the gay bar. I remember being a 21-year-old woman when I went to NYC pride and saw a tremendous amount of support. I remember being a 21-year-old woman when I fell in love with another beautiful woman. I remember being a 21-year-old woman when I wasn't afraid anymore.